Beautiful Charleston is world famous as an historic old city yet has grown continuously through the decades into the thriving modern city it is today. The West Ashley community developed in the 1940s across the Ashley River from Charleston’s peninsula as its first suburban area because of this growth. 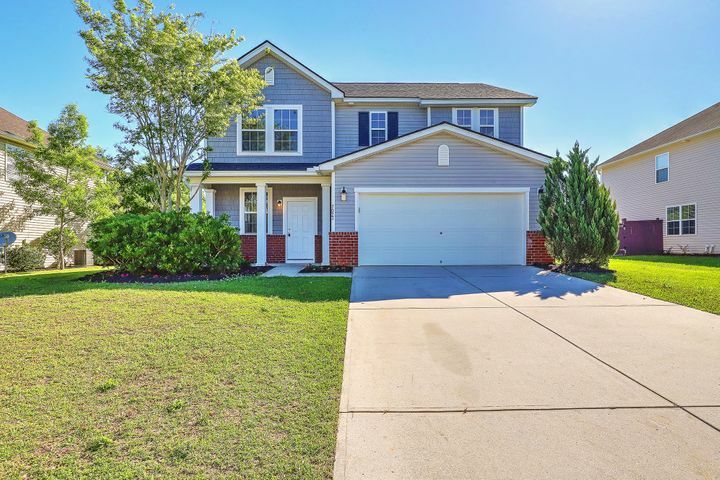 Today, West Ashley is a popular community with a nice mix of old and new subdivisions, home prices for every budget and the feel of country living only ten or fifteen minutes from downtown. U.S. Highway 61 and U.S. Highway 17 cross through West Ashley and offer lots of shopping, business services, restaurants, churches, medical facilities and the popular Citadel Mall. Folly Beach is a short twenty minutes away and water sports are close at hand on the Ashley River. 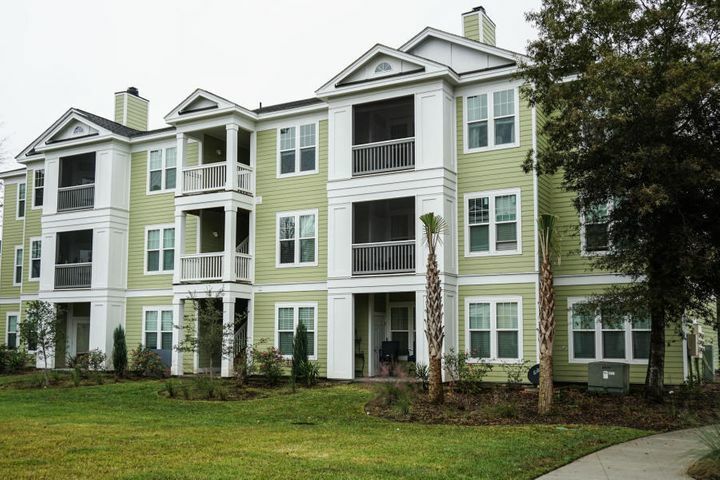 Village Green is conveniently located just a short drive from shopping, schools, medical facilities, local attractions, downtown Charleston and area beaches. Homeowners love their neighborhood and describe it as a great place to raise a family. The last of the new homes in Village Green were constructed in the early 2000s. 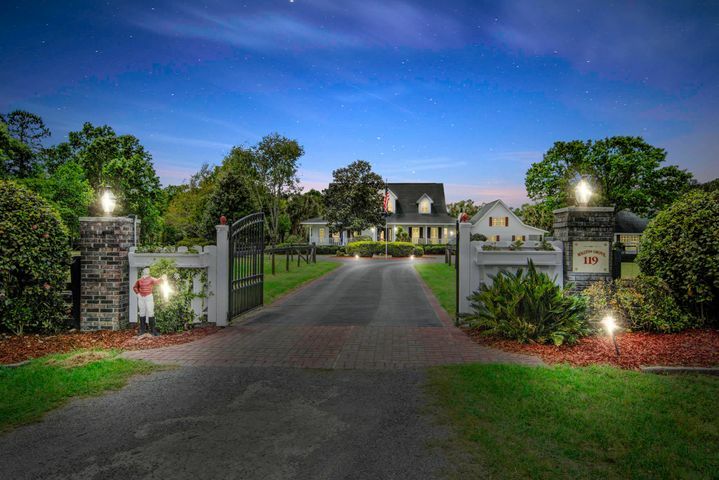 Homes are constructed with brick, stucco or vinyl siding exteriors in traditional home styles with lawns that are well-maintained and landscaped. 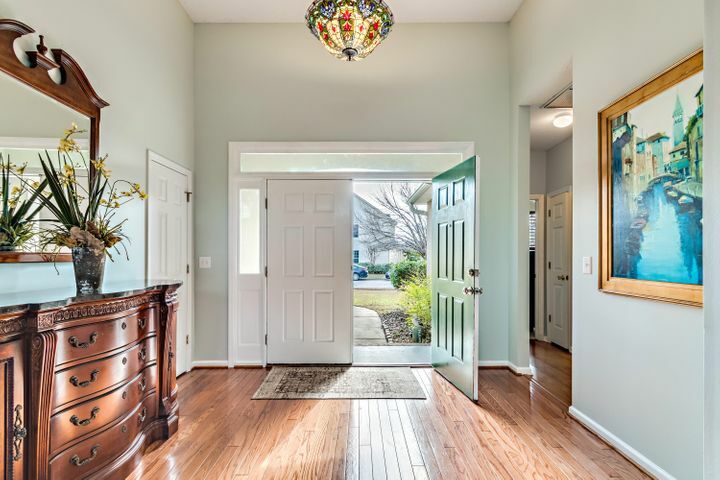 Many homes have been updated and very well maintained. Home sizes range from three bedroom, two bath homes with 1526 finished square feet to four bedroom, three and one half bath homes with 2666 finished square feet. 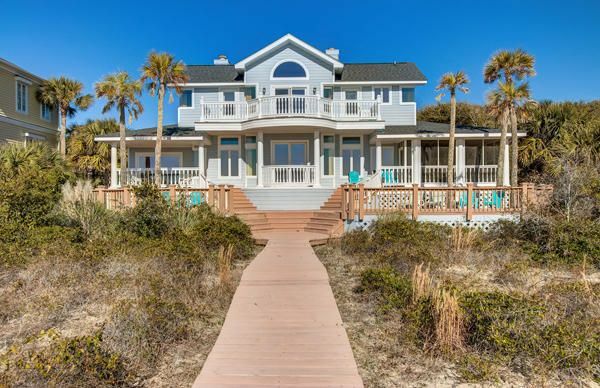 Floor plans are open and spacious with screened porches and eat-in kitchens. Many have formal dining rooms and master bedroom suites. 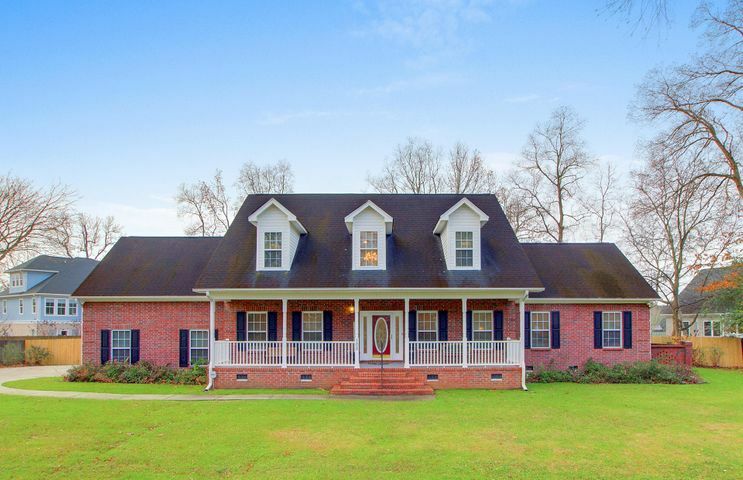 Depending on your street address, children either attend Drayton Hall or Springfield Elementary Schools. All children attend West Ashley Middle and High Schools. Visit Village Green and see for yourself the beautiful homes and yards that back up to pretty ponds or green spaces. 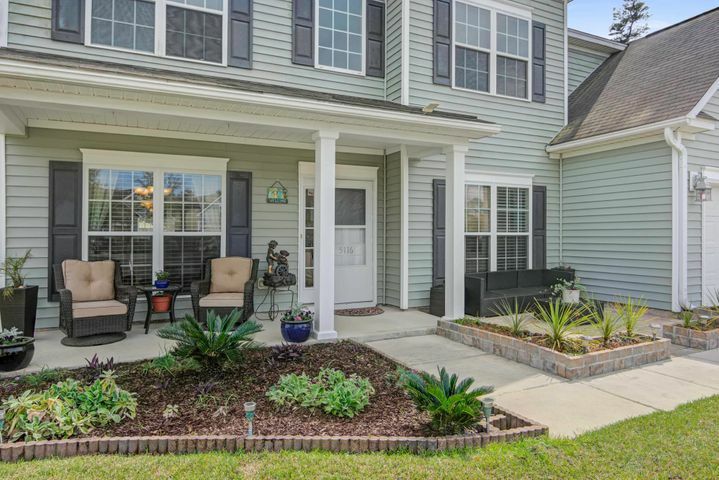 Contact View Properties Charleston to view any Village Green listing and we will assist you with all of your real estate needs.